Join us to experience Tao’s unique and accessible teachings firsthand. After some yoga practice and Tao’s signature “yoga talk,” we will move to the lounge for an early celebration of Tao’s 100th birthday in August. Refreshments will be served, and Tao will be available for pictures and book signings. 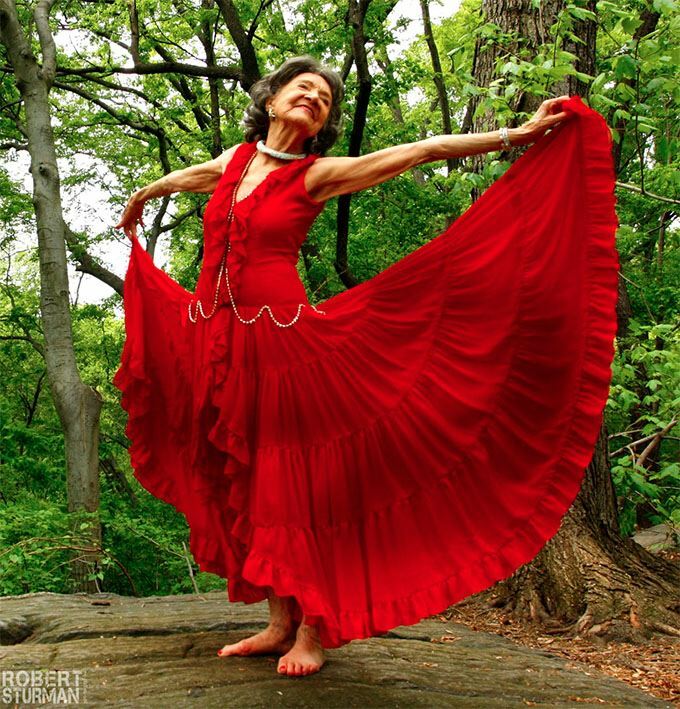 Tao Porchon-Lynch started practicing yoga at age eight, and her teachers were a Who’s Who of the spiritual world, from the Maharishi to BKS Iyengar and K. Pattabhi Jois. Tao founded the Westchester Institute of Yoga in 1982 and has shared her wisdom in many ways, including at the Newark Peace Education Summit with his Holiness the 14th Dalai Lama and in a TEDx talk at Columbia University.